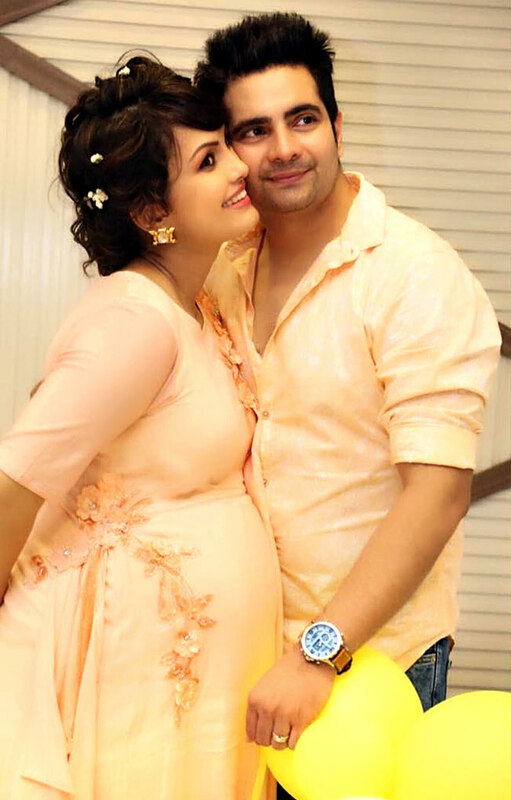 Television actors Karan Mehra and Nisha Rawal welcomed their first child on June 14. Karan, who is popularly known as Naitik of Yeh Rishta Kya Kehlata Hai married Nisha in 2012. The couple have also been a part of dance rality show Nach Baliye.